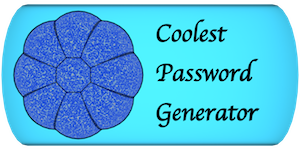 1.Select Length of random password. 2.Select Total how many random passwords you want. 3.Click on Random button on this page. 4.Combination of number,capital letter,small letter,sign/symbol display automatically. 5.We try more combination in this generator.All Random .